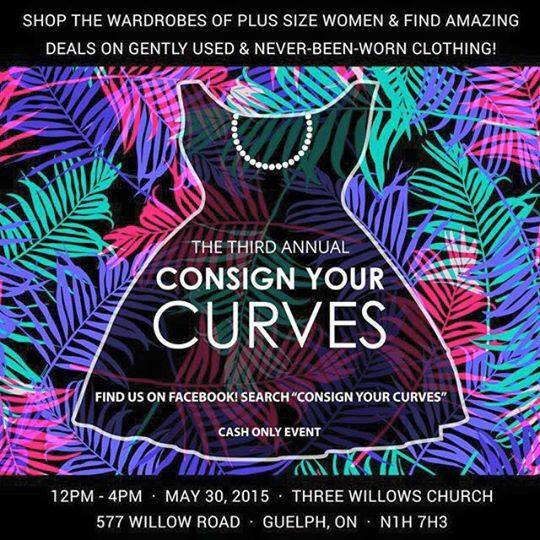 Join me and other super stylish babes as we sell our gently used and never worn plus size clothing to the public at the Consign Your Curves event May 30, 2015 in Guelph, Ontario (Canada). 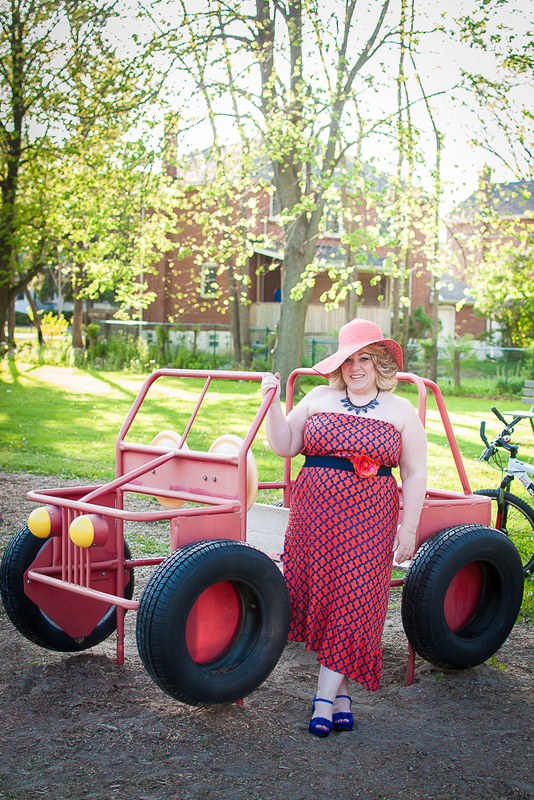 This event is gonna be nuts with designer items, pin-up styles, essential basics, jackets, dresses and so many amazing plus size clothing options from 40 of the most fashionable plus size bloggers and sellers in all sizes (14-32). 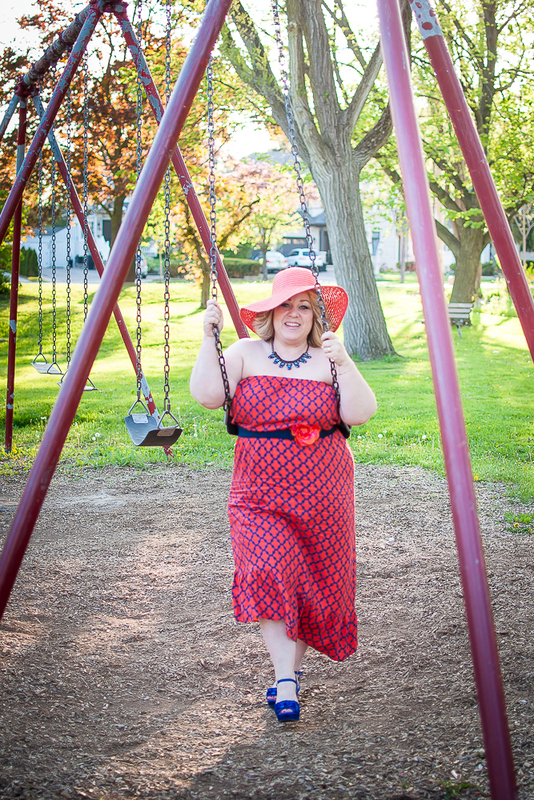 My selection will consist mostly of sizes 1X/2X or 16/18 including brand new items with tag from my personal closet. 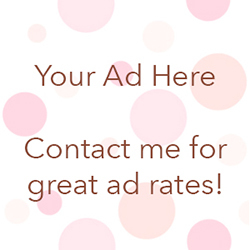 Click here for the Facebook event link and tag #consignyourcurves to help promote and reach women who would love to know about it! I’ll see you there and please come say hi!!! Special thanks to Annie and Jessie of the blog Annie and Jay for hosting this event!